Since meetings are a key form of communication in most organizations, you’d expect them to be effective. But you’re painfully aware that too many meetings are long, boring and unproductive. While you can’t fix every meeting, you can improve employee briefings or forums—those sessions designed to explain complicated topics, providing context and allowing employees to get their questions answered. These meetings have such potential that I’ve created this mission statement for what I’d like them to be: Meetings should not only share information but also engage, motivate, educate and solve problems so that participants think and act differently as a result. What will participants learn by the end of this meeting? What decision will be made? How will participants think differently? What will they believe? What actions will participants take after the meeting? What will they do? Once you’ve set objectives, the best meetings are carefully designed to achieve them. The old-fashioned word for this design is “agenda”, but you need to do more that create a bulleted list of content to cover. You should structure your meeting to have a flow that makes sense, build in opportunities for participants to . . . well, participate, and to manage time so that you get everything done. It’s simple, but it’s not easy. Great meetings take work. 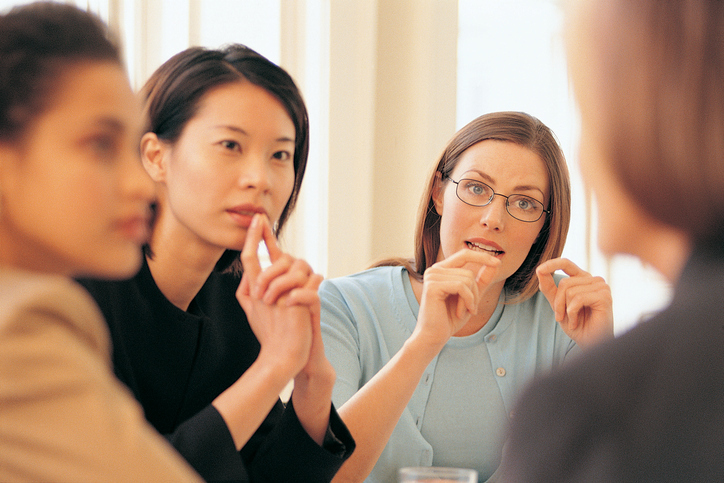 But the result can be dramatic, since good meetings are memorable, helpful and meaningful.